This week, our friends over at The Chew are heating things up by hosting some of the sizzling stars of General Hospital. 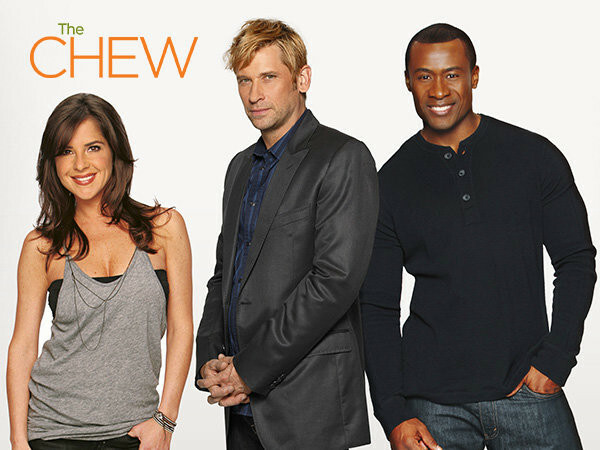 Sean Blakemore (Shawn), Tyler Christopher (Nikolas), Roger Howarth (Franco), Kelly Monaco (Sam), and Jason Thompson (Patrick) will stop by The Chew on Thursday, October 24, 1e|12c|p. Tune in to see what they whip up -- and find out who looks the hottest in an apron!